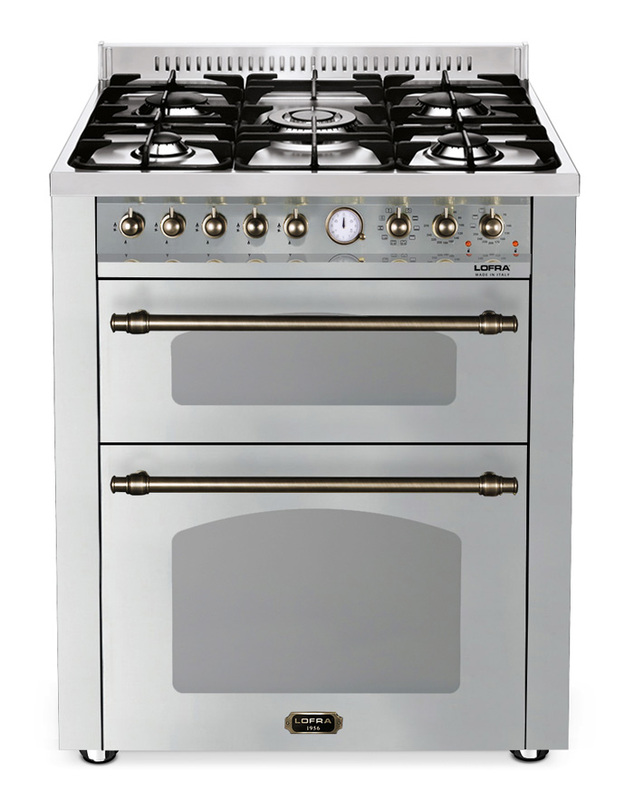 Looking for a range cooker that fits a more compact home? A smaller kitchen shouldn’t prevent you from making great meals. We offer a various range of smaller range cookers. A mini range cooker will have a great impact on your kitchen. 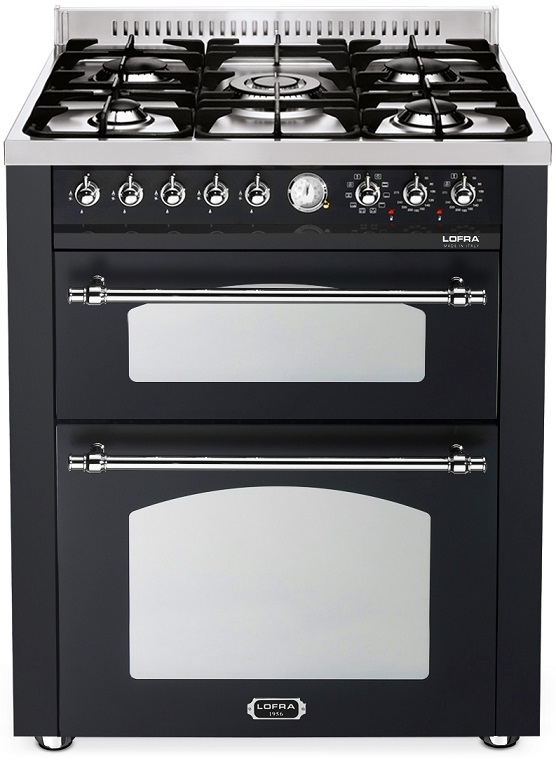 Here you will find smaller range cookers 70 cm wide and in various designs – one for each taste! 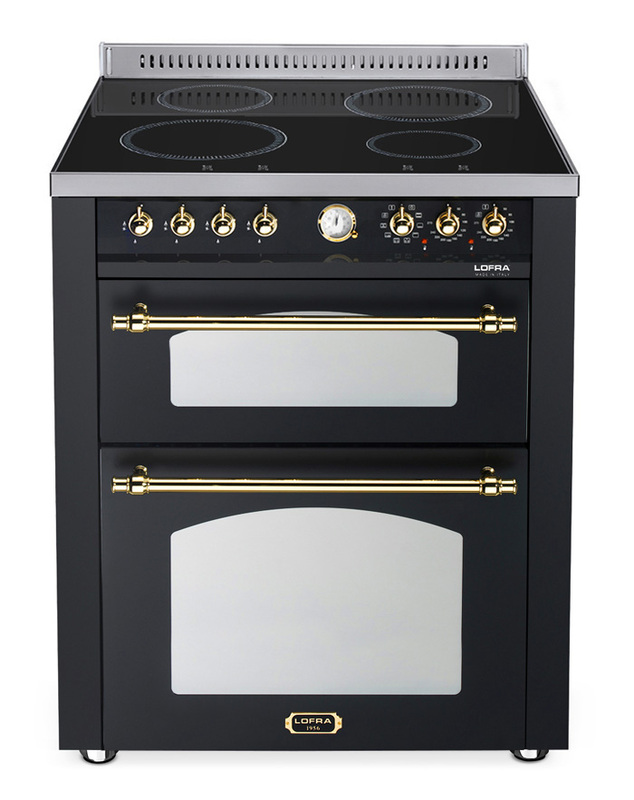 Choose from different product features to adapt the cooker to your specific requirements. You can choose color, design and if you want gas-, induction- or a ceramic hob. Looking for an even smaller range cooker? View our selection of 60 cm mini range cookers!